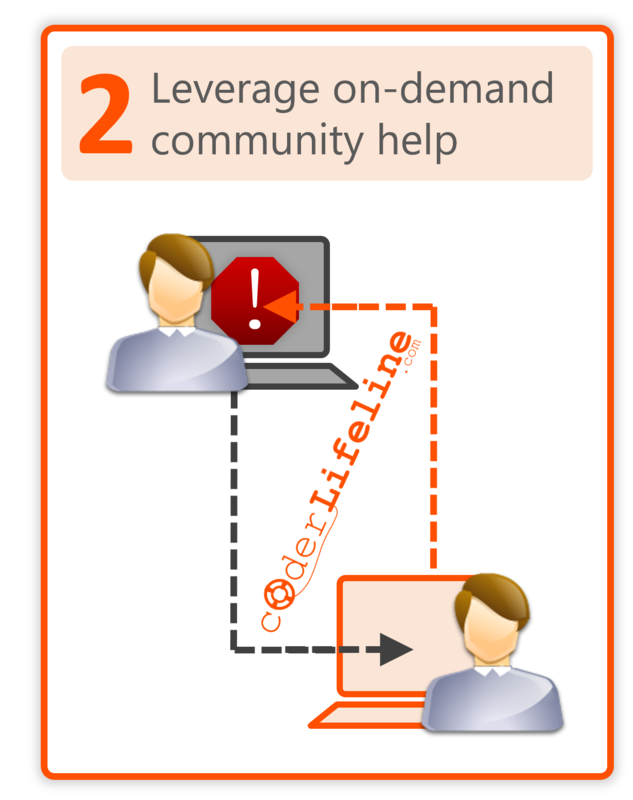 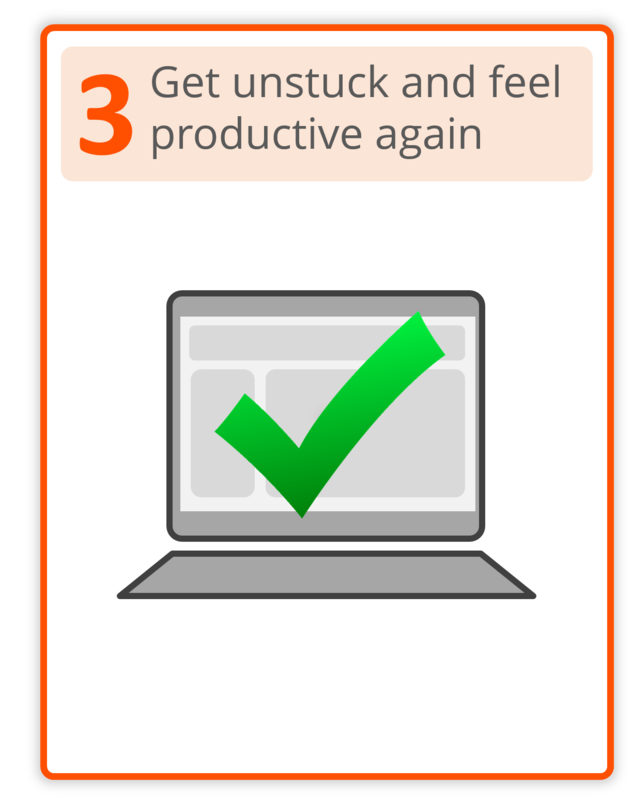 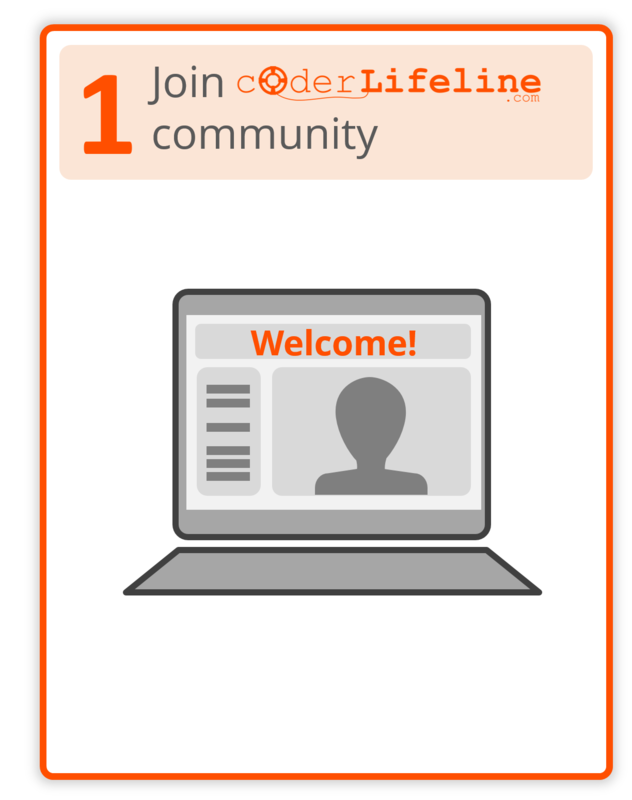 Get live, on-demand help from the community of coding experts any time you get stuck! 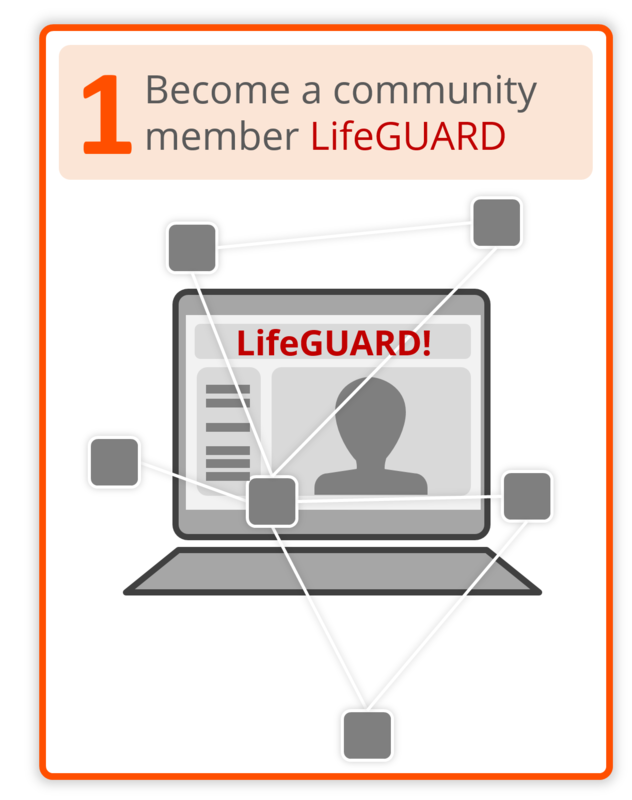 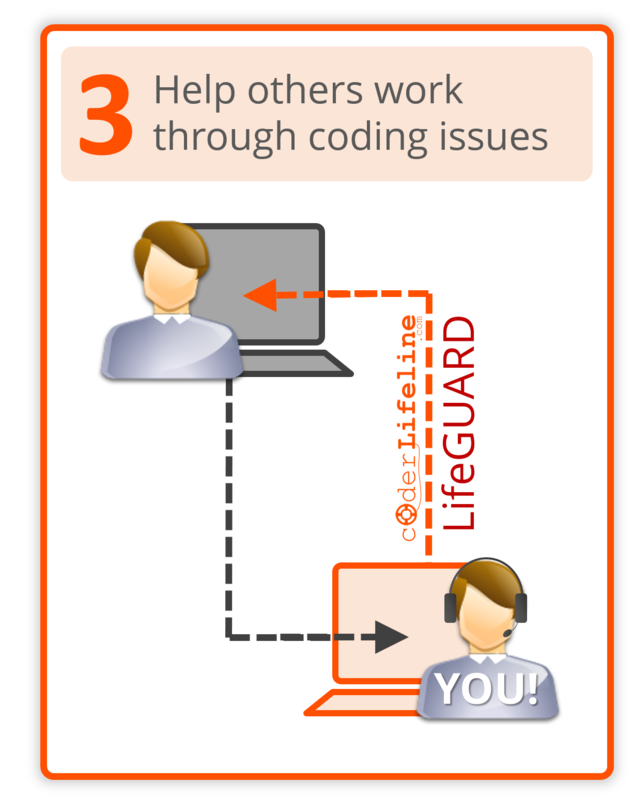 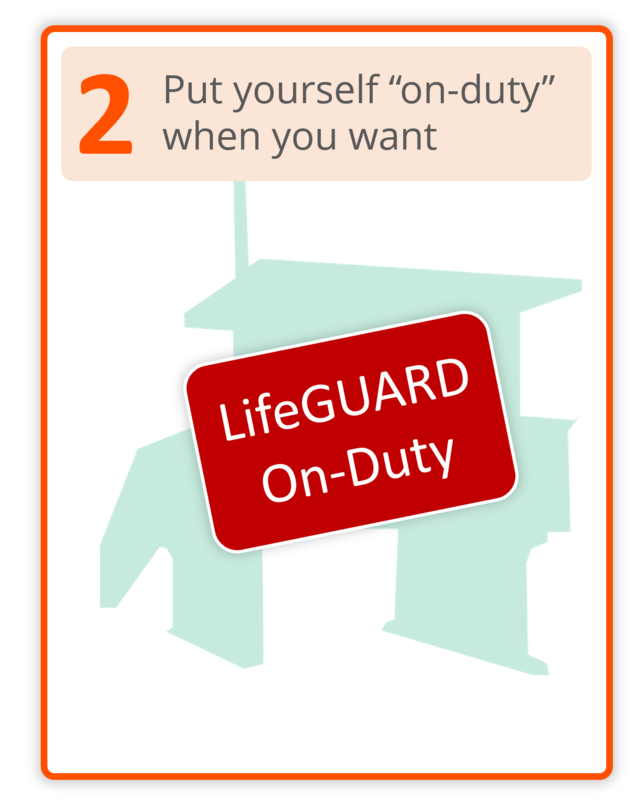 Once you join the CoderLifeline Community, you can apply to become a LifeGUARD. 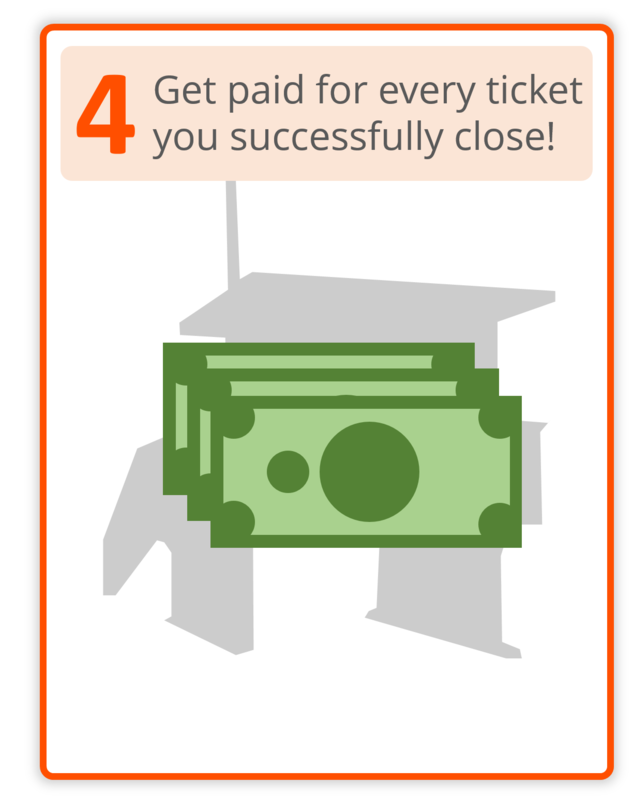 We'll review your credentials to see if you qualify. 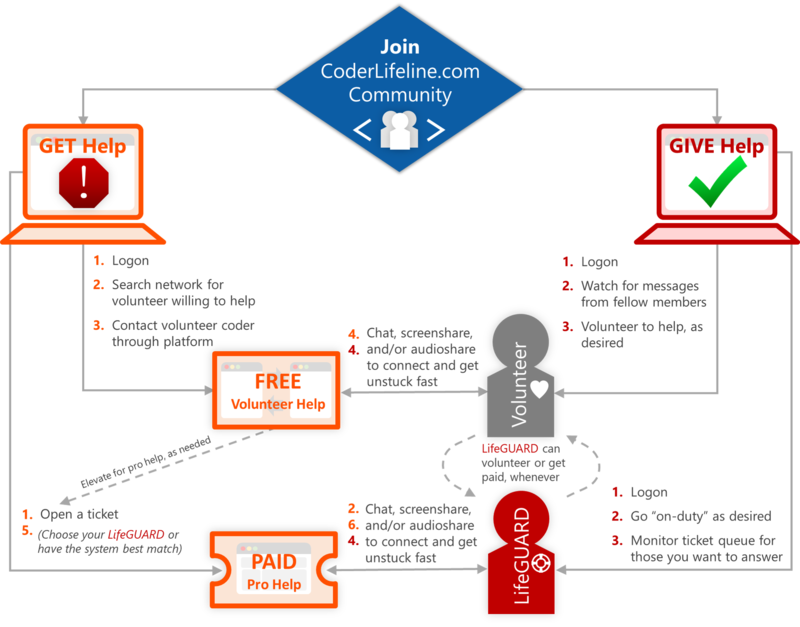 If you do, you'll be set up to made extra on-demand income with your code skills within days.